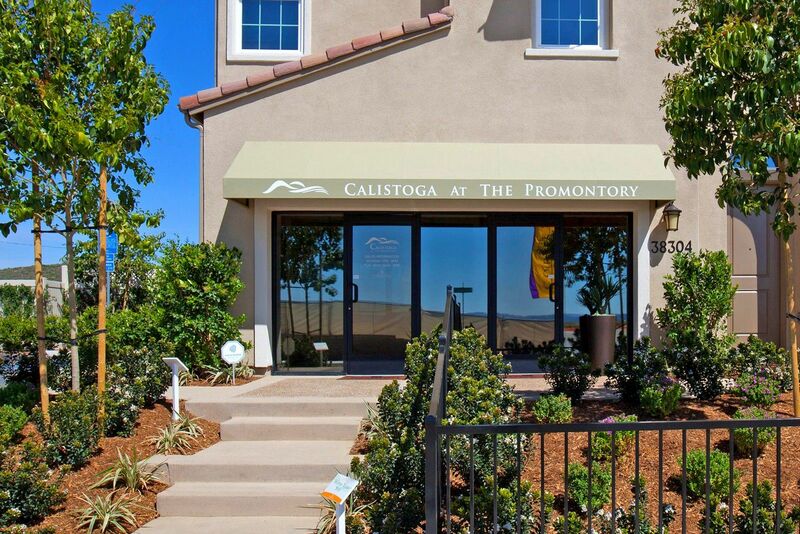 Calistoga at The Promontory is an exciting new community in the desirable French Valley area just north of Temecula and within the award-winning Temecula School District. With its ideal hillside location, The Promontory will offer many truly special homes with sweeping views of the surrounding countryside. Calistoga showcases single-family detached homes up to 2,037 sq. ft. with 3 or 4 bedrooms. The Promontory will feature numerous amenities, including private park areas and sports fields, as well as walking and biking trails. The excellent location is just down the street from schools and conveniently close to the shopping, services, and entertainment offered by Murrieta Plaza, Rancho Temecula Town Center and the Promenade Temecula.